A geist made from incredibly aromatic raspberries that grow around Lake Constance in Germany. This is another fruit geist, this time one you asked us to make since the beginning. The Raspberry! The raspberry spirit exists in two styles. First, fermented, in which sugar contained in the fruit is fermented to alcohol and then distilled. 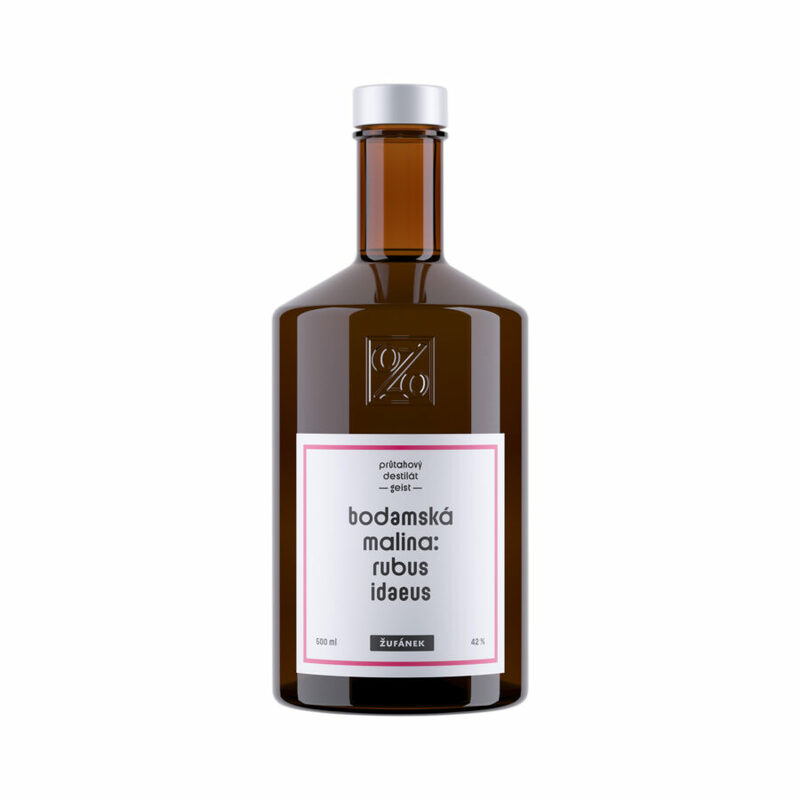 And the second, made as an infusion, where raspberries are macerated in a neutral spirit in order to draw out all aromas and flavours and the result is then distilled. The geists aim at acquiring the flavour and aroma of the source material. You don’t need to extract the spirit because you already have it. 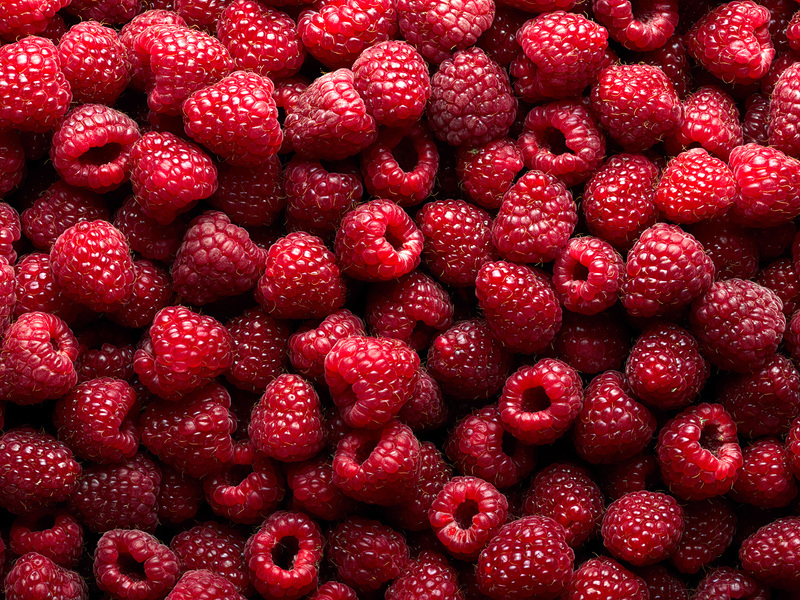 One litre of our Lake Constance Raspberry is made from three kilograms of Glen Ample raspberries. We have found this cultivar growing on the banks of Lake Constance, which is situated between Germany, Switzerland, and Austria. Unfortunately, you can’t get these raspberries in a sufficient amount and quality anywhere in the Czech Republic.